From choctawcasinos.com: Things are heating up at Choctaw Casino and Resort in Durant with a full roster of county stars in August. 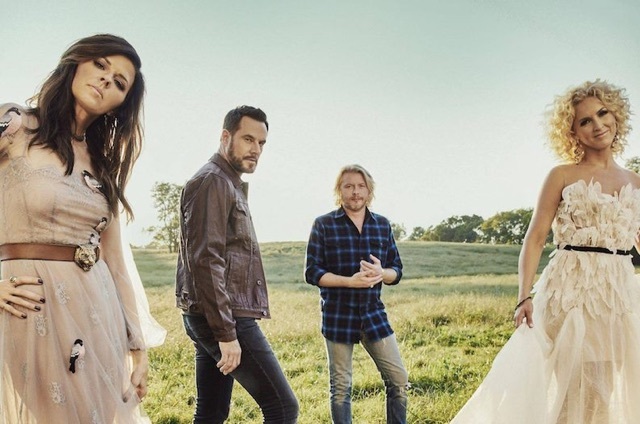 First is Little Big Town, the wildly popular group with hits like “Girl Crush” and “Better Man,” visiting on Aug. 11. The Alabama-based quartet has racked up a slew of nominations and awards for its music, including two Grammys. The concert begins at 7 p.m. Visit choctawcasinos.com for tickets.